Just 12 miles north of Traverse City along scenic M-22 is the flagship property near the quaint village of Suttons Bay that includes a luxury Inn, event spaces, a farm-to-table café, a distillery and an equestrian facility. Nestled among the gorgeous rolling hills of the Leelanau Peninsula, Black Star Farms is in the heart of Michigan Wine Country. 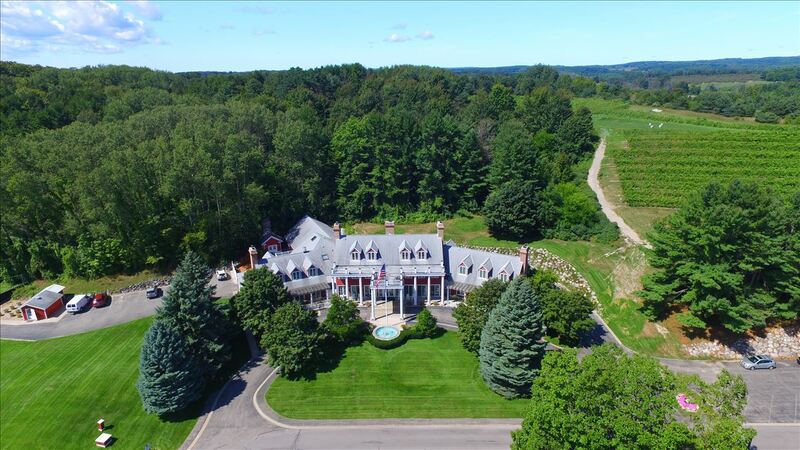 With a hillside vineyard that welcomes guest upon arrival, the 160 acre family owned estate features a palatial Inn, award-winning winery and tasting room, a distillery, farmstead cafe, stables, barns, outlying paddocks, and hiking trails.